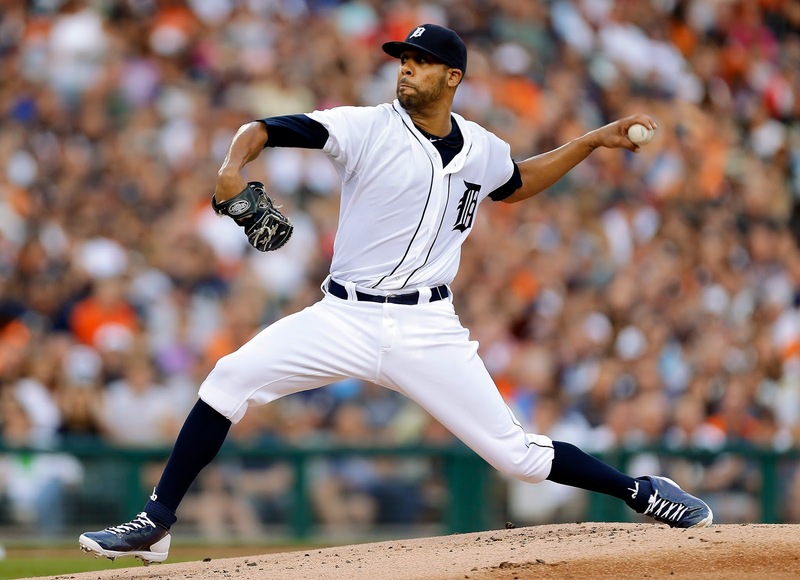 Given the lack of off days, not having Anibal Sanchez and a bullpen which is, at best, shaky, the last thing the Tigers needed was this type of start from David Price. His command was off, and there wasn't much life on his pitches, especially his breaking ball. Given Price's effectiveness normally, this is really stunning. It was like he was just slinging it up to the plate. There is only one thing that can nullify the disaster that was the Doug Fister trade. It is if David Price is the dominant pitcher he is capable of being. But this was terrible, and it couldn't happen at a worse time. Now some of the balls were seeing-eye grounders, but come on, nine straight hits, amazing. It wasn't like Price was missing bats. It was the second shortest start of Price's career. Price's ERA went up tonight from 3.00 to 3.22 with his outing. So he goes out and throws an awesome one hit game last week, and loses. by an error that lets the one hit cross the plate. Then last night he has a 3rd inning where the ball found every gap in or behind the infield. There was not one really hard hit ball in that rally. They were all dying quails and ground balls with eyes. And I don't think there was an error in those 10 hits either. The bullpen actually did a good job last night. And in the eight and ninth I thought we just might see a little magic and come back to tie or win this thing. That would have been a sign from the baseball gods. "Where's Leyland at these days?"